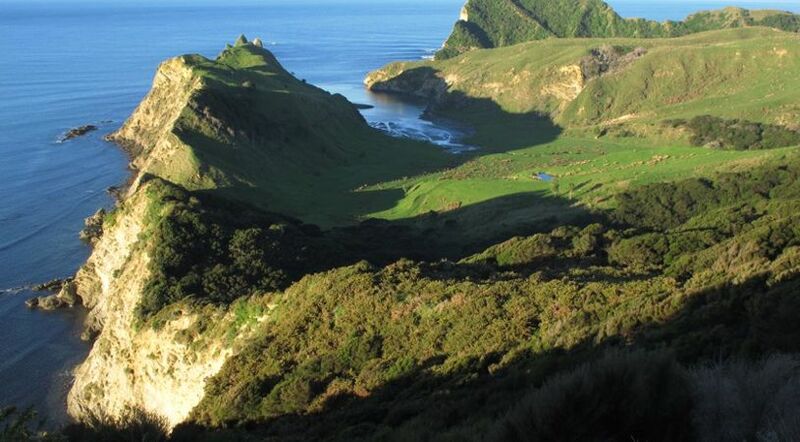 Hawkes Bay Forest reserves and huge stretches of coastline invite you to spend some time with nature. Visit Cape Kidnappers, home of the largest, most accessible mainland gannet (takapu) colony in the world. Dive, snorkel or walk in the Te Angiangi Marine Reserve. Hike the Kaweka and Ruahine Conservation Parks. There are huts for overnight stays. Visit the hot pools in the Kaweka Ranges. Camp at Lake Tutira and be awed by the mystical morning landscapes. Enjoy an evening hike to Ball's Clearing to see New Zealand's largest population of native long tailed bats. Visit the National Aquarium of New Zealand.